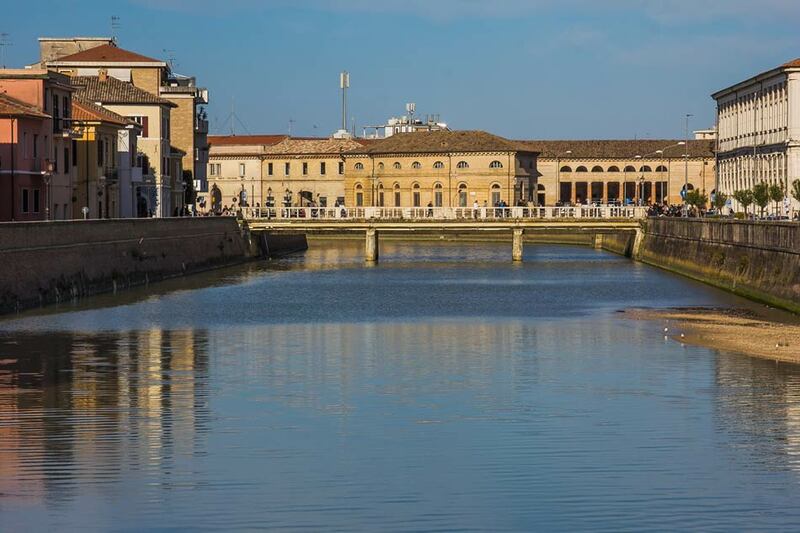 During your seaside holidays in Marche you can also discover the beauty of the city of Senigallia, rich in magical and historical places. 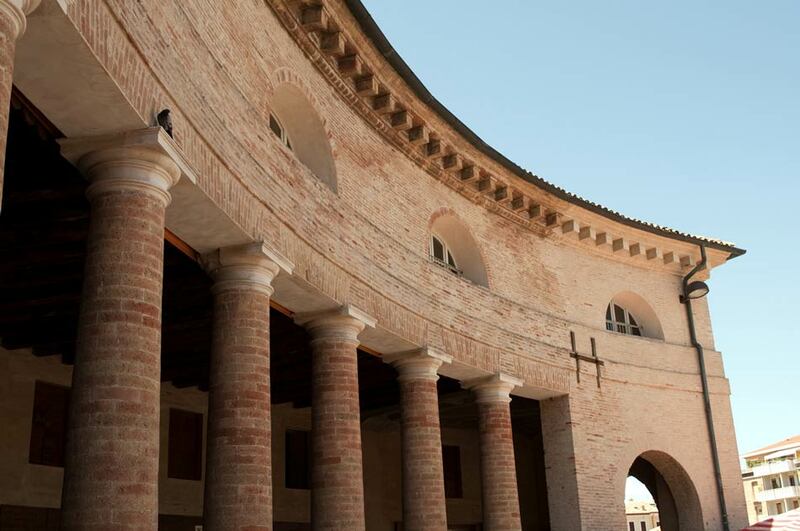 Senigallia, which was the first Roman colony by the Adriatic Sea, experienced the influence of several domains and prominent personalities that marked its history and architecture over the centuries. 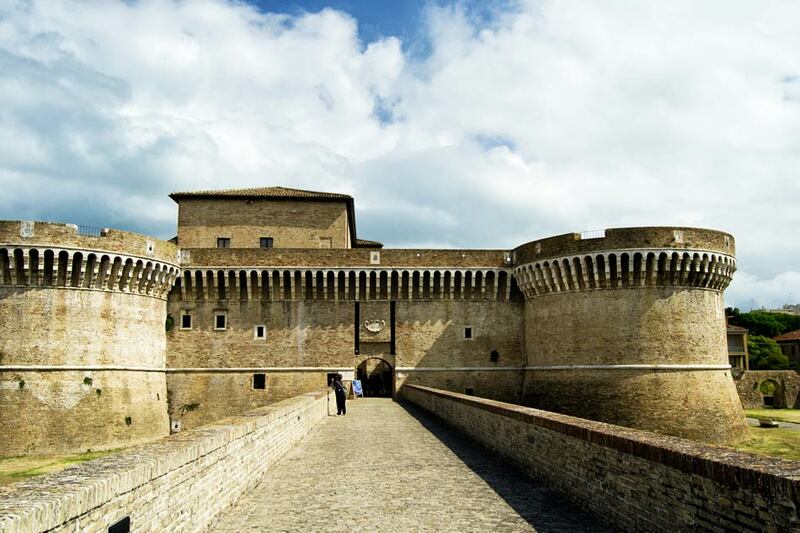 The most important historical buildings include the Rocca Roveresca, a military fortress of the Renaissance period, whose inside houses majestic halls, decorations, vaults and walkways. 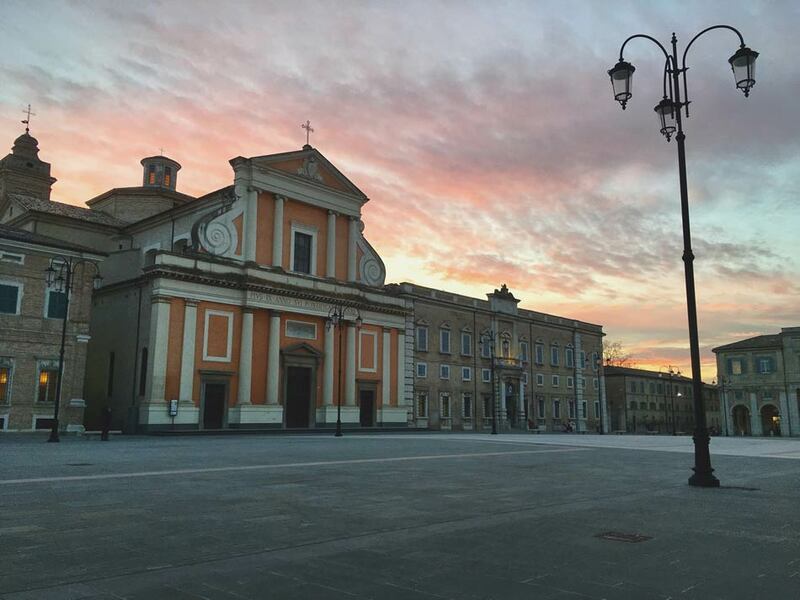 Also noteworthy is the city Cathedral, built in the eighteenth century by the Jesuits. 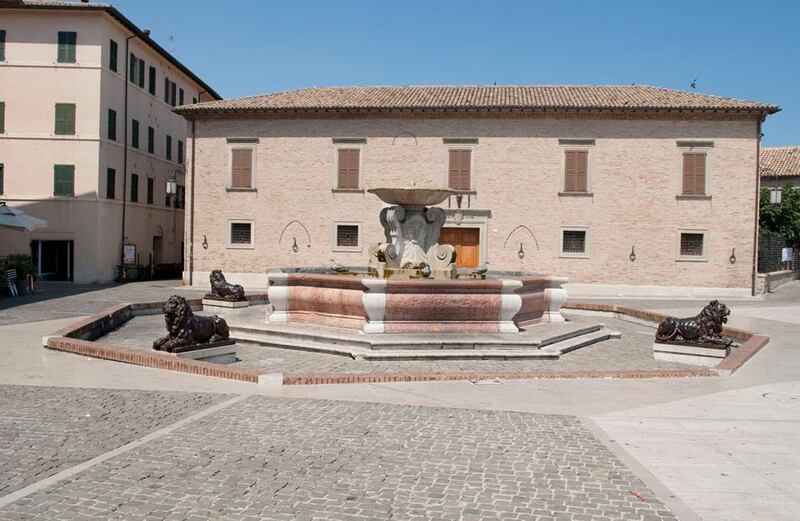 It houses various art works and the relic of the sarcophagus of Saint Gaudenzio. Another famous structure is the Foro Annonario, a circular-plan building dating back to the mid-1800s: this colonnade with 30 terracotta tile Doric columns is where the city market is held every day. 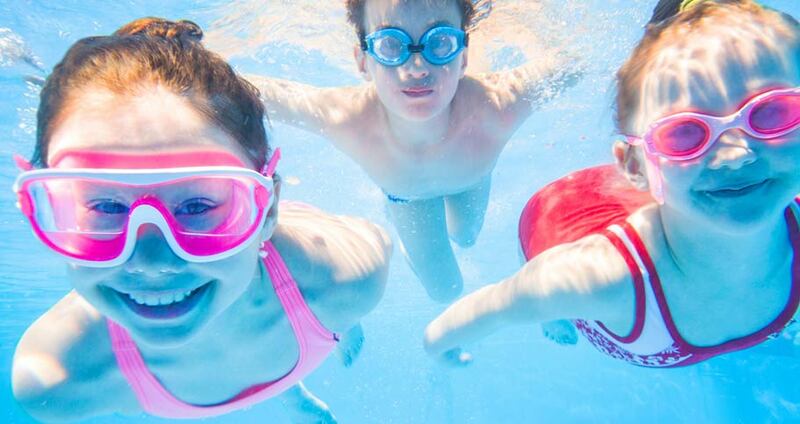 Finally, do not miss out on the characteristic Rotonda a mare, a circular structure located right on the beach of Senigallia and used for events, shows and exhibitions throughout the year.